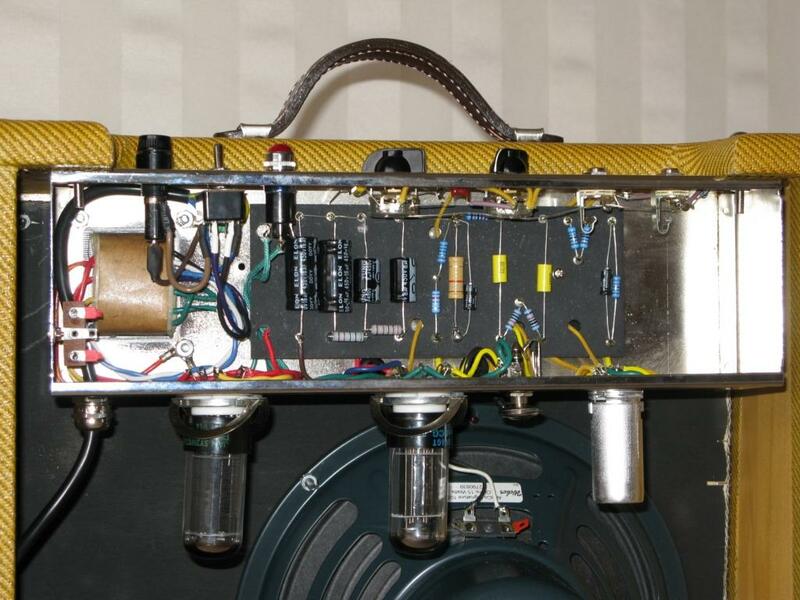 He is passionate about restoring old valve amps to their original playing condition. Derek has worked on a wide range of old valve amps including Fender, Gibson, Goldentone, Diason, Eston, Vadis and Moody. Derek also builds amps and associated valve equipment on an as ordered basis. He believes in the adage "Vintage Tone by Design". And as a performer and player, slide guitar and harmonica, Derek understands what tone is! Contact Derek to discuss how he can help you with your amp project.